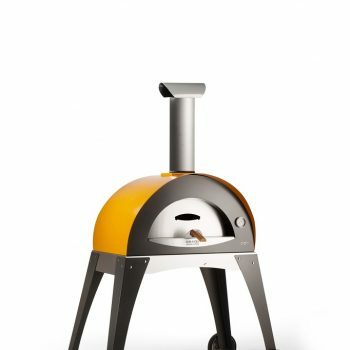 The Fireplace Company are delighted to be able to supply a selection of wood fired pizza ovens from the innovative Alfa Pizza range which utilises the FORNINOX technology to become a market leader in this field. 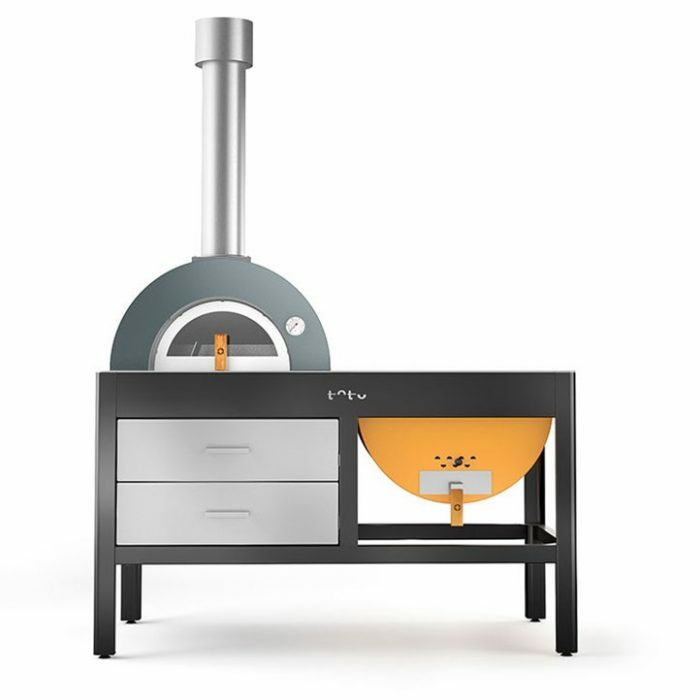 Made in a factory just outside Rome, since 1977, these Italian ovens are stylish, efficient and incredibly versatile. 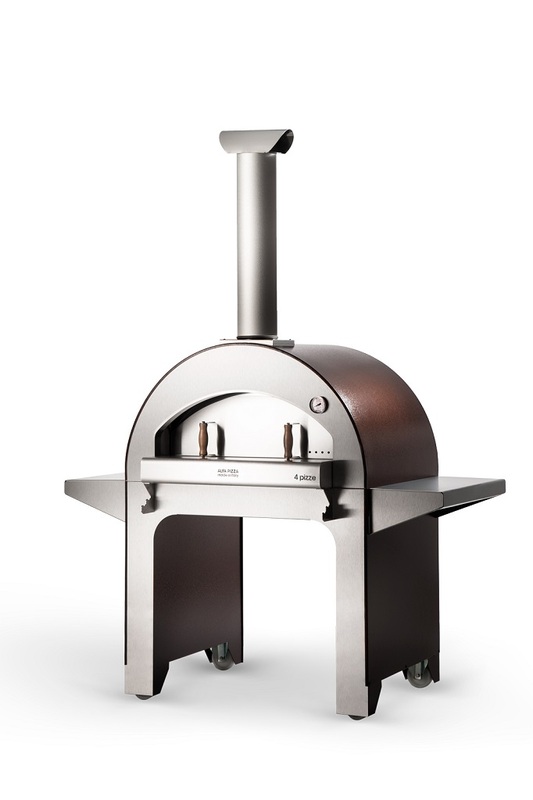 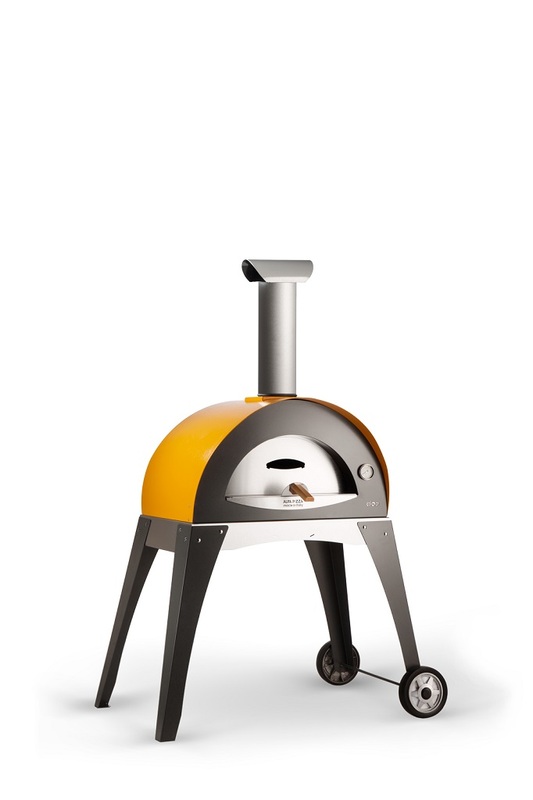 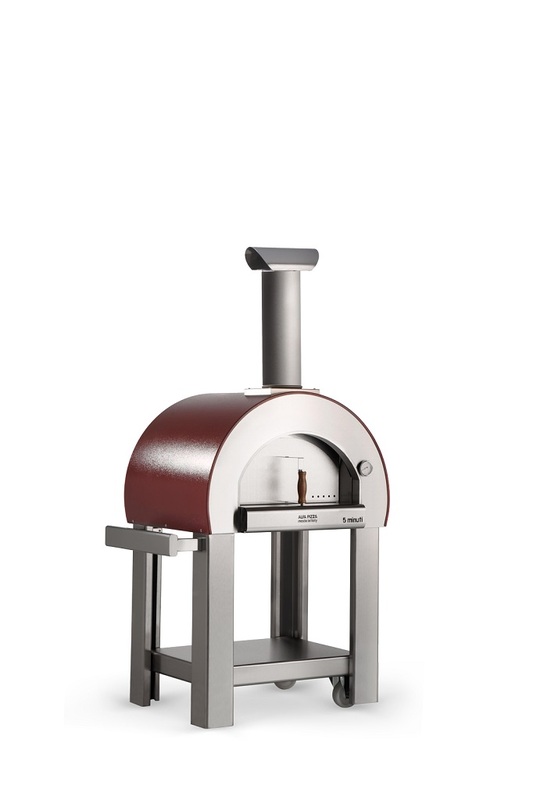 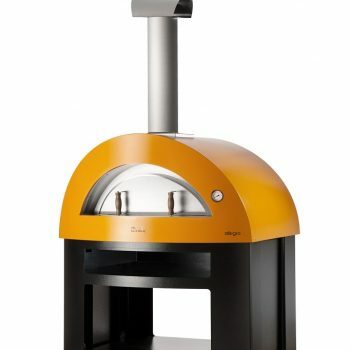 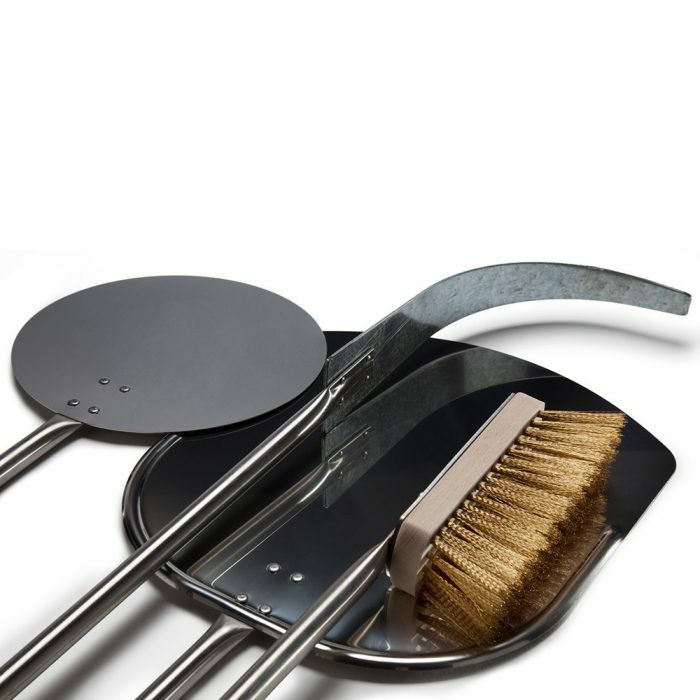 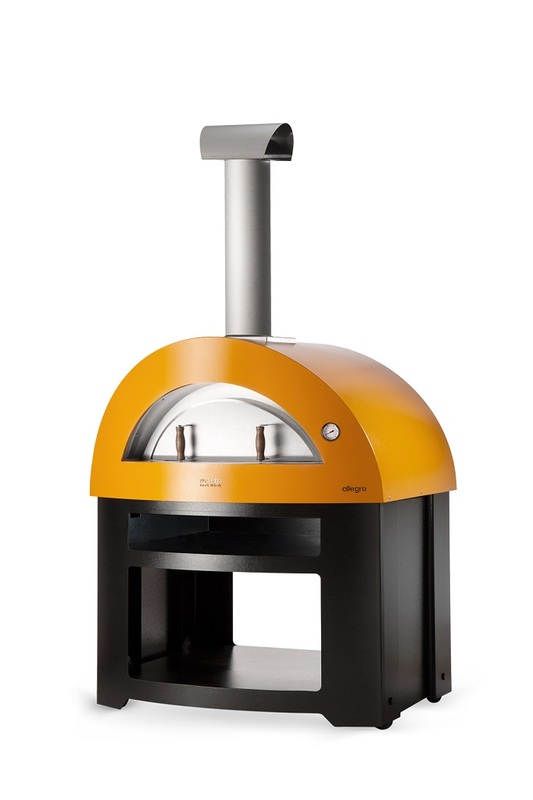 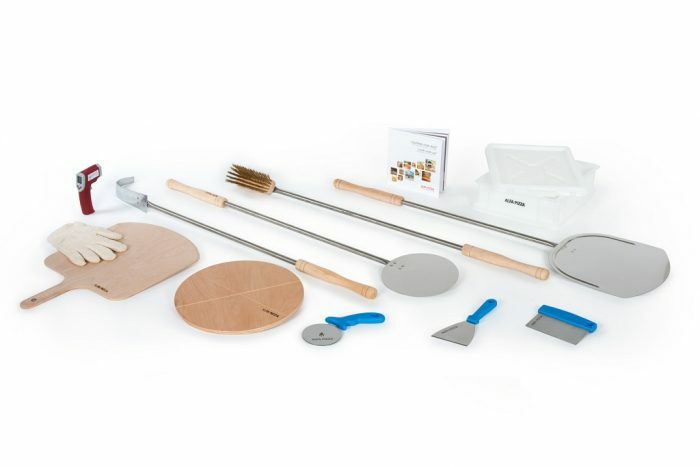 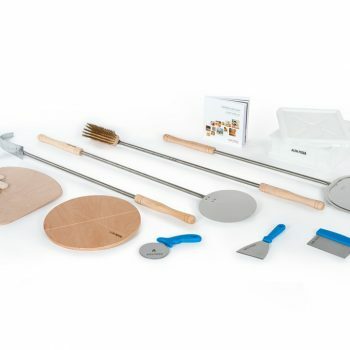 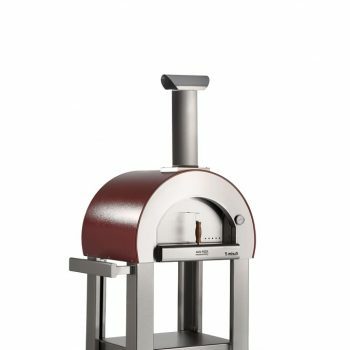 You can see the full range we supply on our Pizza Ovens page. 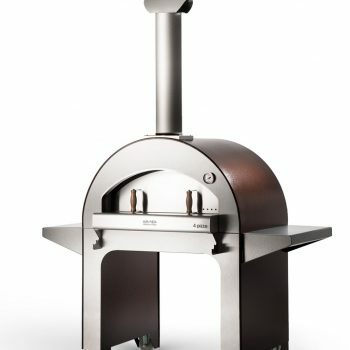 You can also find answers to some frequently asked questions on their website but if you have any questions about these ovens, or would simply like to see them in the flesh, do make an appointment now at our showroom.